Lush ‘Snow Fairy’ Shower Gel! Why oh why are all the best smelling products limited edition?! I guess with this one we know it comes around every year but its still not the point! Lush’s Snow Fairy is a well know and loved scent by those who love a good sweet, fruity smell. Personally for in the shower this is exactly the kind of scent I’m after! The Snow Fairy scent itself smells like a mixture of pear drops and candy floss! Its bright pink and has pretty glitter running through it which makes it super fun and girly. Its a lovely shower gel too that makes your bathroom smell great as well as your skin, it lathers beautifully and makes plenty of bubbles meaning you can feel extra clean and fresh. Its a lovely shower gel and I know its a cult product that many buy around the festive season! 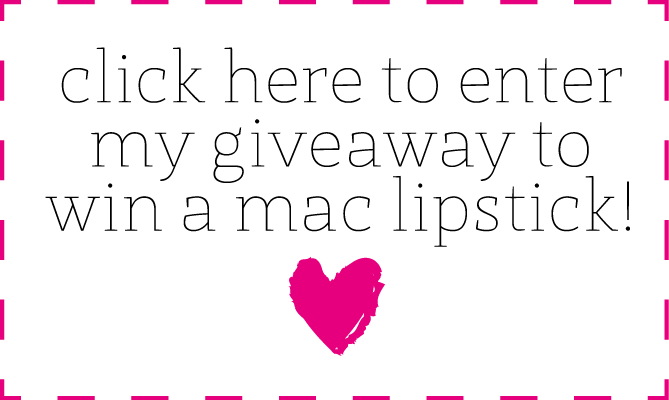 Not long now till my giveaway ends so make sure you enter!! Today is the last day to enter so you’d better be quick! Previous Post The Body Shop ‘Cranberry Joy’ Body Polish! Next Post Maybelline Baby Lips!